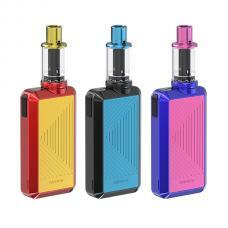 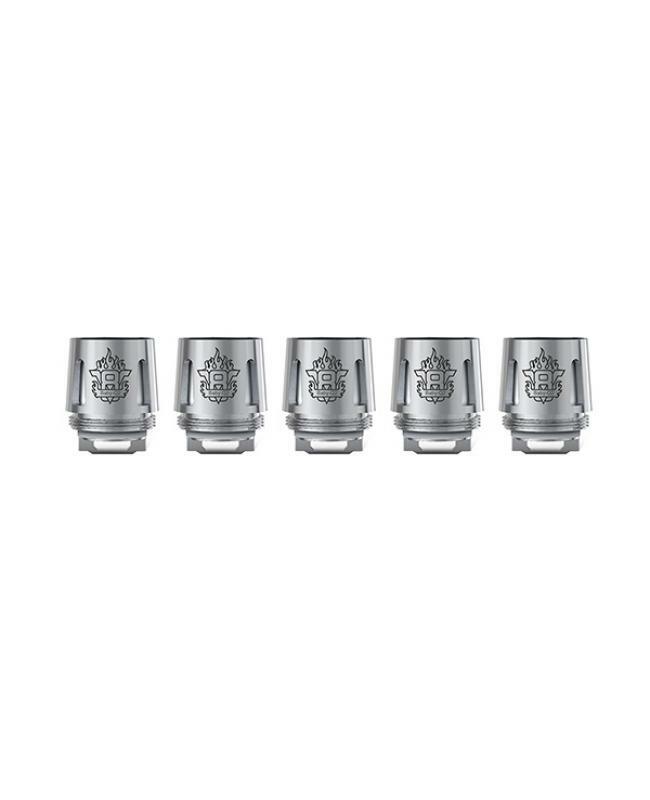 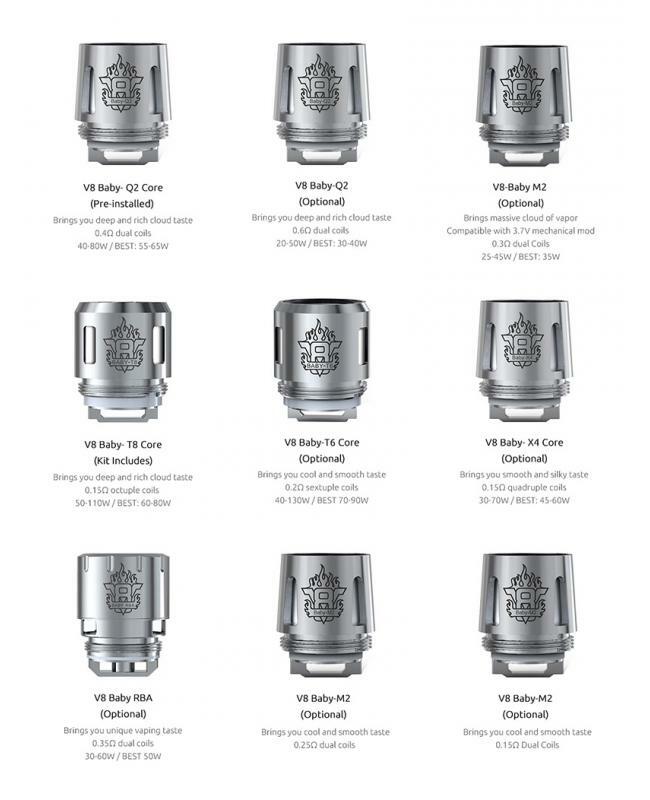 The Smok TFV8 Baby Beast Series Coil Heads, various coil heads available, 5pcs per pack, it compatible with baby TFV8, TFV8 big baby, TFV12 baby prince and TFV12 big baby prince tanks. the V8 baby M2 coils compatible with stick v8 vape pens. 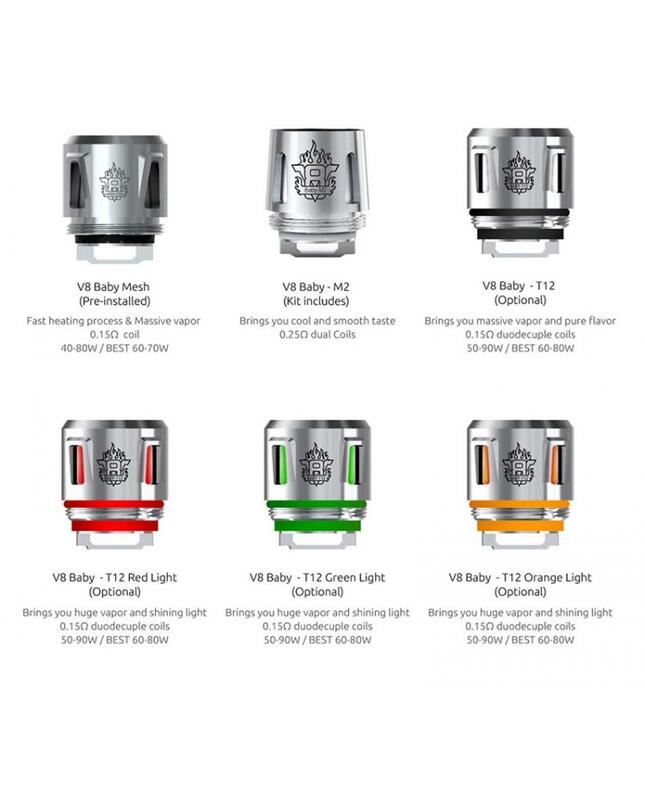 the V8 baby led light duodecuple coil heads to have three different emitting color coils available. 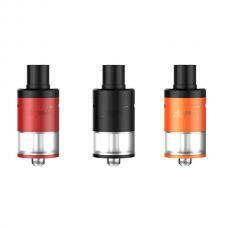 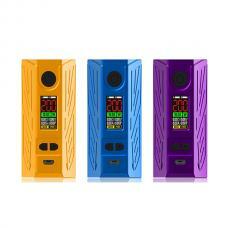 vapers also can try the mesh and strip coil heads, both of them with the large heating area, with the fast heating process and huge vapor production.